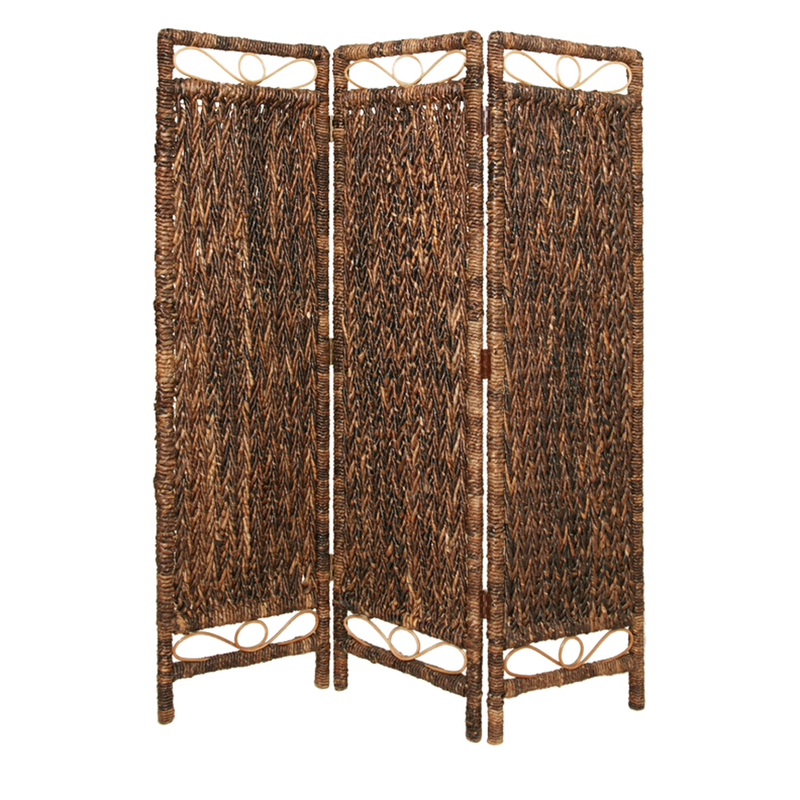 The Cascading Palm Screen is made from authentic Palm bark. 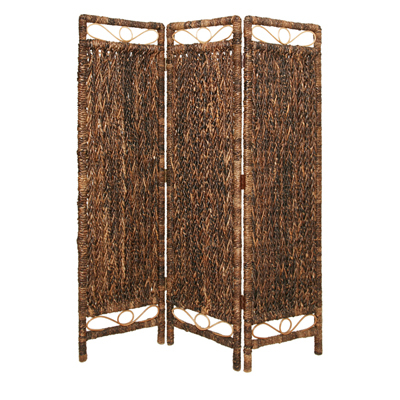 A unique twisted weave design with natural hues, you’ll love the the three panels of wonderful nature-loving colors that is finished on both sides. 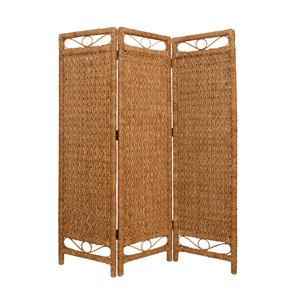 Its frame is wrapped in natural palm bark for style and durability. For a limited time all orders of $500 or more ship free! For orders less than $500 we add 18% for shipping. For your convenience, this Asian furniture item will be delivered and to the room of your choice and any items requiring assembly will be assembled for you. All packaging will also be removed for your convenience. After placing your order you will receive a call to schedule a delivery appointment that works around your schedule in advance of delivery so you can prepare for your new items. Commonly called "white glove delivery", we offer the industries best delivery service to provide you with hassle free delivery of our beautiful Asian furniture items. All items are guaranteed to arrive in perfect shape or we will replace of fix the item at no charge to you. *Please see our polices page for complete details. Extra fees apply when shipping to HI and AK. Sorry we do not ship outside of the United States.